The work establishes the facts that no other book in the world is memorised and recited with prescribed well established rules giving birth to profound literature throughout the generations, as the Qur’an is accomplishing. It is only the Qur’an which presents global accounts for the recitation of Divine revelations. 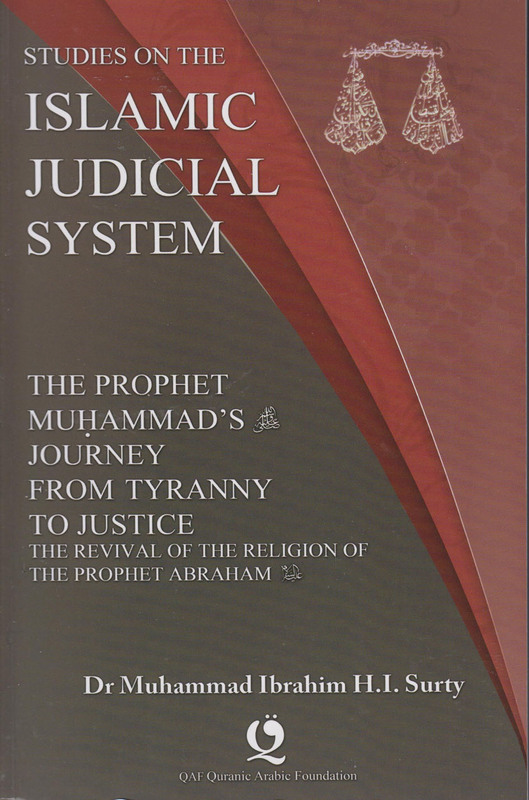 It is the first teaching manual of its kind in English, with free DVDs. It gives equal weight to both theory and practice with ample examples from the Qur’an, enabling a reader to fully comprehend important themes. The work is divided into seventeen units and seventy-five rules which together with DVDs and the use of diagrams, illustrations and tables makes learning the recitation of the Qur’an clear, effective and interesting. 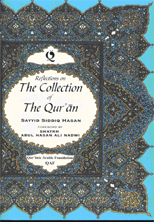 It provides 1019 examples from the quoted Qur’anic text with references recited by an eminent Qari, al-Shaykh Abu­ Harun Muhammad Khalil. It provides example analysis of all rules with revision exercises. The introduction to ‘Ilm al-Tajwid expounds among other aspects the immense contribution of the Prophet Muhammad (pbuh) towards the recitation of the Qur’an and ‘Ilm al-Tajwid. It includes the biographies of the prominent Qurra, reciters and presents the scientific process from breathing to the creation of sound and speech with a brief survey of Arabic phonetics. A unique opportunity to learn the wisdom of the recitation of the Qur’an and improve the recitation. Important Note for International Orders: If you would like your book(s) be delivered outside of the UK, please contact us before placing your order. Please email details of the delivery address and the books you would like to order to: info@qaf.org.uk - we will then get back to you with estimated shipping costs, insha Allah.